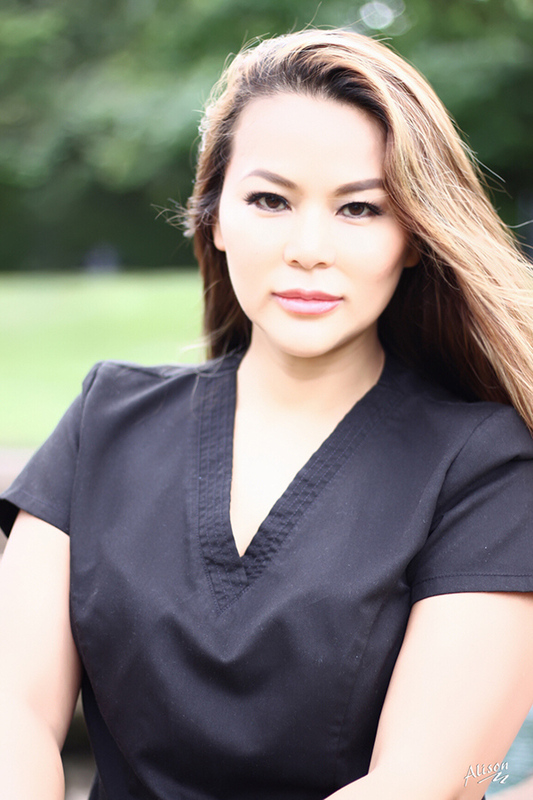 Dr. Reyna Nguyen grew up in Canada and graduated with a Bachelors of Commerce and a Bachelors of Sciences (Biology) in British Columbia. She was subsequently accepted to a well-renowned Ivy League, Columbia University in New York City for dental school. Following Dental School she completed a one-year general practice residency at The Brooklyn Hospital Center and further completed her Oral and Maxillofacial Surgery residency at the University of Minnesota. Dr. Nguyen enjoys full-scope Oral and Maxillofacial Surgery. She is proficient in office sedation, diagnosis and treatment for wisdom teeth/diseased teeth, bone & gingival grafting, dental implant surgery, pre-orthodontic exposure and bonding of impacted teeth, pre-prosthetic dentoalveolar surgery, biopsy and removal of oral and facial lesions. She is very happy to join the team at Broadway Dental and looks forward to meeting and providing highest quality care to her patients.